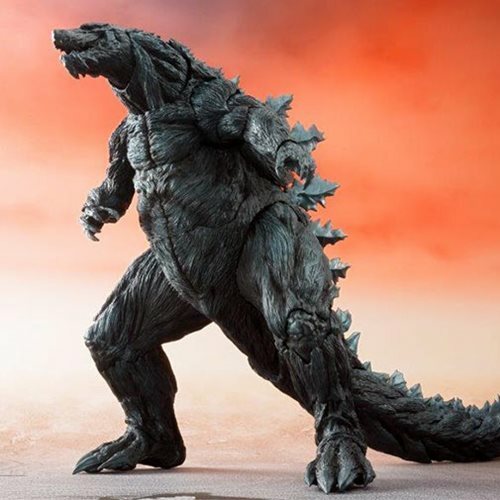 The shockingly massive Godzilla as seen in the animated Godzilla: Planet of the Monsters film joins the SH MonsterArts line! 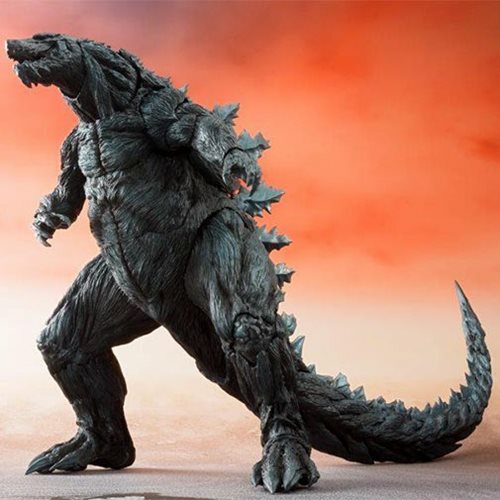 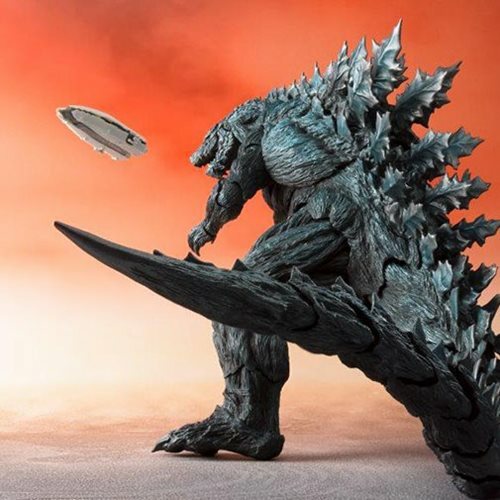 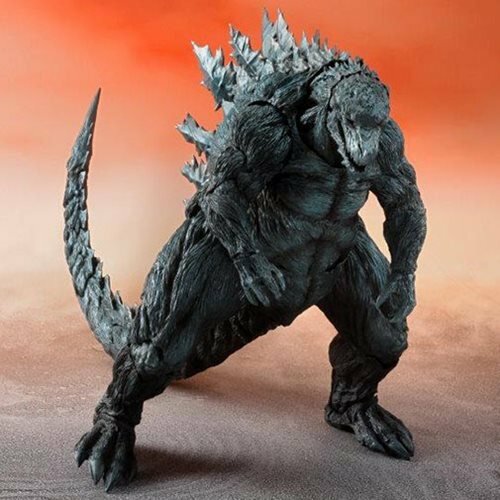 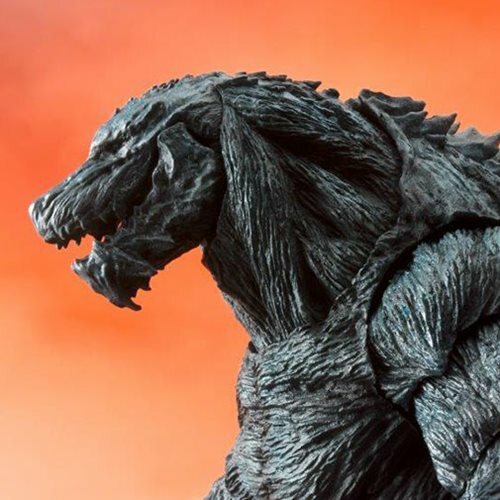 The Godzilla: Planet of the Monsters Godzilla Earth SH MonsterArts Action Figure P-Bandai Tamashii Exclusive is the perfect addition to your Godzilla collection. 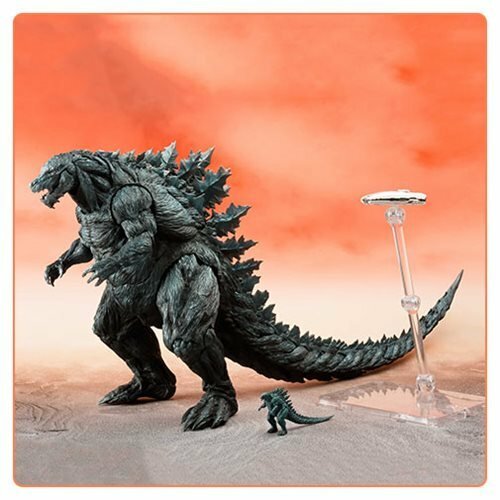 Measures about 6 7/10-inches tall.